We asked three of Britain's most prolific barrel hounds for some detailed advice on how to get properly kegged. 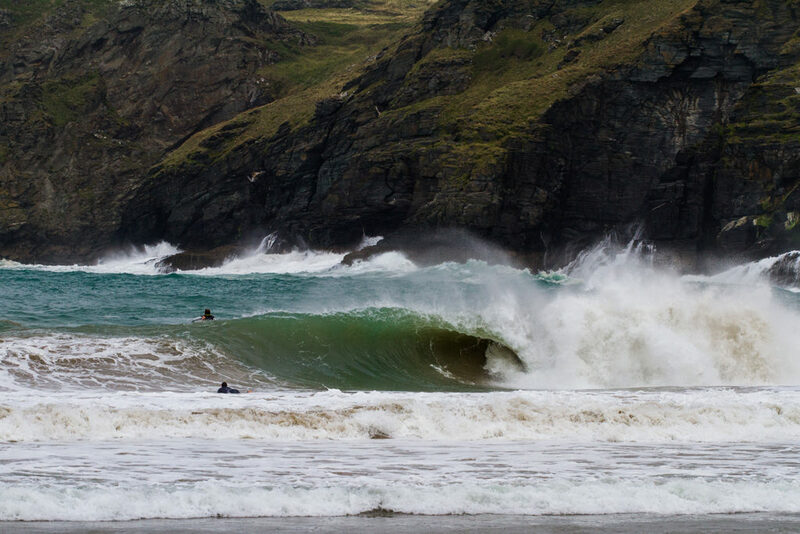 It’s a familiar scenario for the intermediate British surfer; you can take off and make steep drops, you have your bottom turn dialled and can generate speed, but you’re still waiting for that first proper tube. You’ve had head dips and the odd vision, but you haven’t been properly shacked. 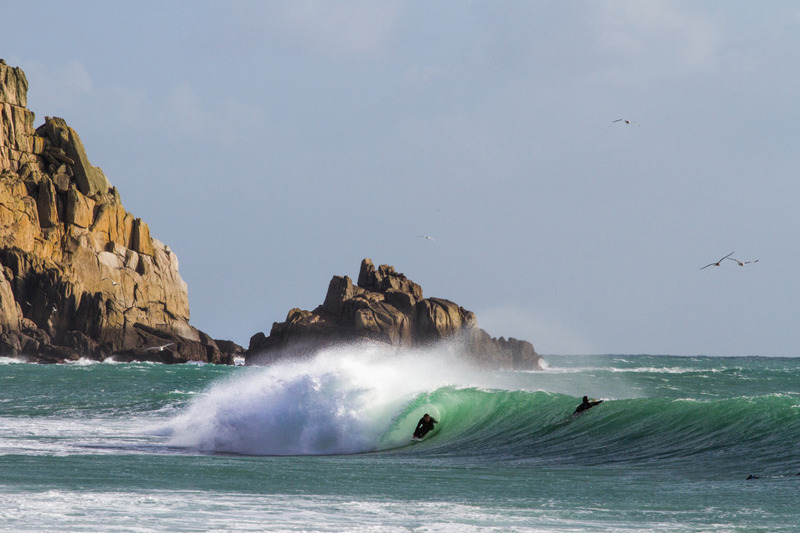 In order to help you on your quest we hit up three of Britain’s most prolific barrel hounds to ask them for some pearls of wisdom on how to nab your first bazza. Once you’ve found the spot, positioning yourself in the line up is also super important says Stokesy. “The best way to learn about a break is to spend some time just watching and studying how waves break and how water moves throughout the changing tide. “Finding the right wave sounds simple enough,” elaborates Jobe Harriss “but the amount of people you see pulling into sections that aren’t hollow enough is unreal. “The further behind the apex or wedging part of the wave the easier it will be to set your rail get balanced and get tubed, once you are on your feet.” continues Stokesy. “Try and catch the wave as early as you can with some big powerful strokes. Also angle your paddling so that you’re not facing the beach but almost looking along the beach, as if you’re chasing the wedge as it runs parallel to shore. “Once you’re up, it’s important to set your rail and pick the line you want to take through the tube, as you duck under the pitching lip. A nice smooth driving bottom turn, not too low or out in the flats, is perfect to sling shot you onto a mid face line, along the wave face.” continues Stokesy. “You also need to read the wave’s pace,” says Jobe “if it’s racing down the line you need to put your foot on the throttle and try to match its speed. If it’s holding back a bit, stomp on the tail and slow yourself down to match the wave’s pace; matching its pace is key to finding your way out. “This helps keep your rail for slipping, as you enter the steeper part of the wave. Add a little more weight to your front foot than the back foot, but be sure to keep the fins engaged. Now begin to lift your head raising your front leading arm out in front of you. 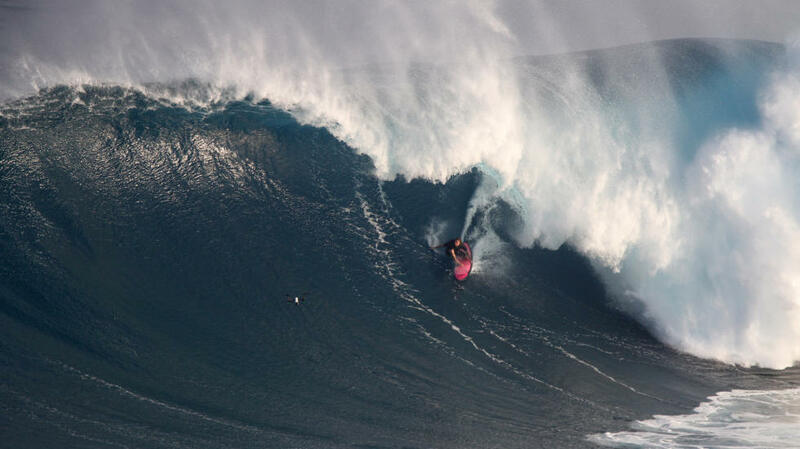 “Visualisation is powerful too, I do it a lot in big wave surfing, imagine and feel it as if it’s happened. More often than not, it soon unfolds.” adds Lowey. “Most of the time, just as you’re about to come out of a barrel and you think you have made it, a big weird lip smacks you in the head,” says Stokesy of exit strategies. “Put the time in and practice, soon enough all those closeouts will pay off when you pull up at a perfect reef somewhere and get shacked off your melon!” summarises Lowey.